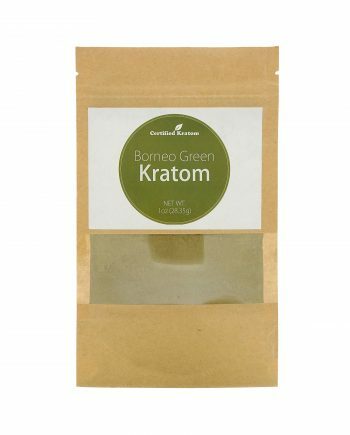 Borneo Green kratom is an Indonesian strain of kratom. 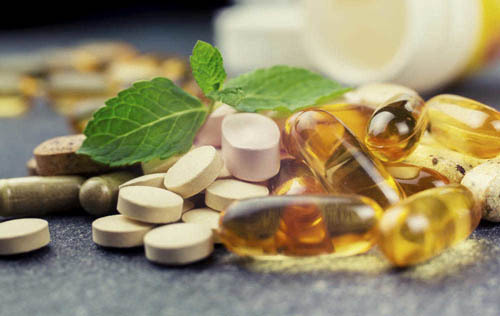 This strain is most commonly used owing to its use methods and effects. 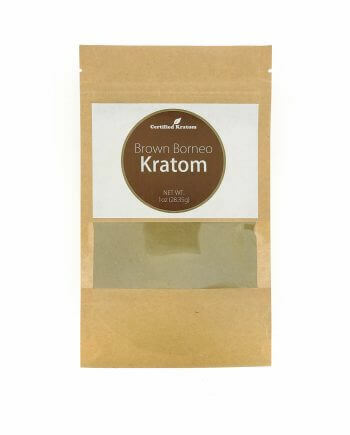 Green Borneo is somewhat different from other kratom varieties, because it has a lighter flavor. 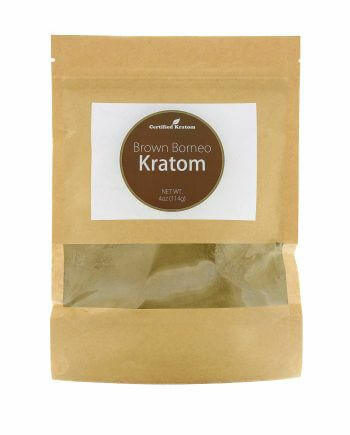 Originally, Borneo Green kratom comes from the Borneo Island where it is selected, harvested and processed. 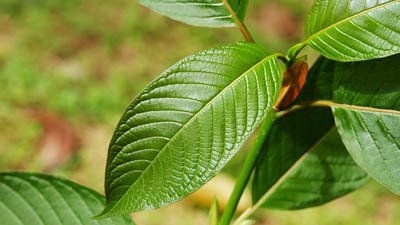 The leaves are collected and sundried for at least 12 hours. They are not roasted, which makes it possible to preserve active components. 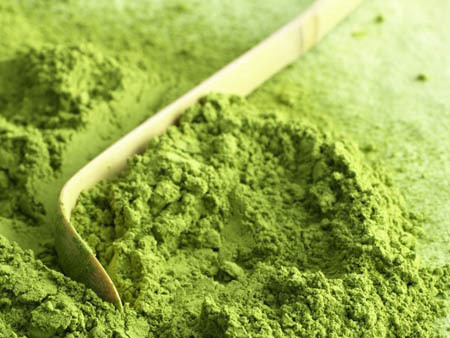 Borneo Green kratom produces stimulating effect, which is especially relevant for people involved into the physically demanding jobs or rough labor throughout the day. 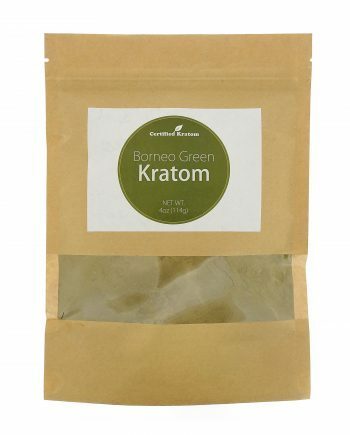 Green Borneo kratom is the most suitable option for the beginning kratom users who would like to learn the effects of this plant.